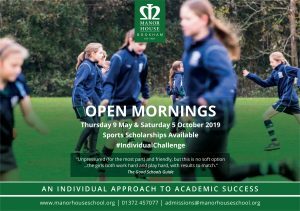 At Manor House School we recognise the importance of learning another language and firmly believe that doing so allows our girls to become global citizens. 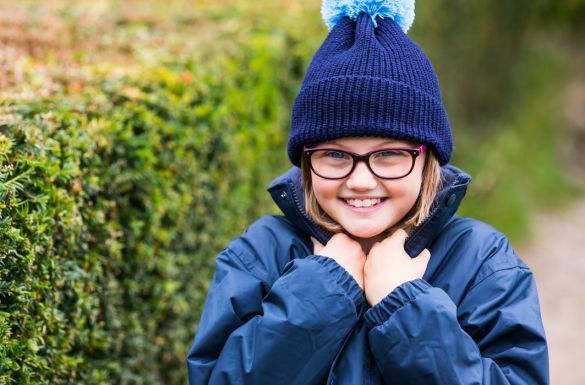 We also celebrate the exciting variety of languages many of our bilingual girls speak at home. Our Languages Department is very successful and we aim not only to provide enjoyment and to foster a love of languages, but also to encourage independence of learning and develop a better understanding of the wider world. The Languages Department offers French, German and Spanish. 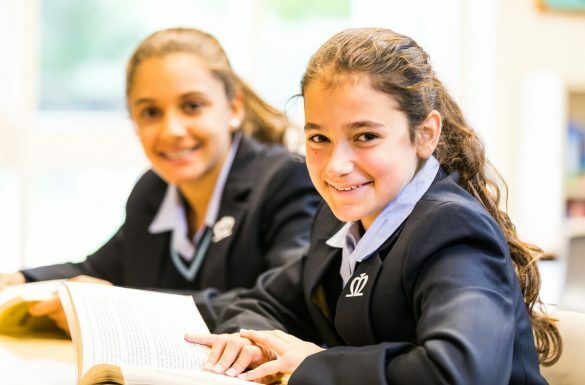 From Year 7 the girls study two modern foreign languages and can continue to do so through Key Stage 3. At GCSE, girls may opt for one or two languages. Many of our girls go on to study A level languages at their sixth form destinations. In the modern languages classroom, target language is used consistently and reinforced through the teaching of classroom routines. The department is equipped with an excellent language laboratory and all language groups can make full use of this facility to improve their confidence in spoken language and independent listening comprehensions. Each term, Year 7 girls are invited to a breakfast at morning break. This is followed by Spanish and German breakfasts in the Spring and Summer terms. As a joint venture with the Food Technology Department, we organise cookery weeks during which girls research and then make a dish from France, Spain or Germany, using a recipe in the chosen language. Last year, Year 8 girls made Bica Gallega. In Year 7, the girls decorate a ginger bread man after studying how Christmas is celebrated in northern Europe. Spanish Film Night at Manor House is a popular event. Beanbags and tapas make the occasion particularly relaxing after a hard day at school. We are keen to promote the rich experience that watching foreign films in the target language has to offer. With that in mind, all girls in the senior school have opportunities throughout the year to attend cinema evenings where they watch a film in Spanish, German or French. They also enjoy performances by the Onatti Visiting Theatre Company. The actors are always native speakers, but the scripts are written to be accessible to school aged children. The plays are funny and engaging and generally require some audience participation! The Foreign Language Competition organised by City of London Freeman School has become a regular fixture. Girls in Key Stage 3 (Years 7-9) write and perform their own play to suit the theme of the competition. For the gifted and talented girls in Year 10, six lucky girls have the opportunity to attend a Business Language Champions Competition run in partnership with Surrey University. This competition aims to promote foreign languages, cultural cohesion, and the importance of language skills in the work place. There is a cycle of trips to Spain, Germany and France. Last year the GCSE pupils had a tuition/home stay trip to Jerez, Spain. The girls enjoyed their lessons in the mornings followed by cultural outings to nearby places of interest. Years 7 & 8 had a residential trip to Wolfsburg, Germany to visit the Autostadt, a visitor attraction adjacent to the Volkswagen factory in Wolfsburg to combine STEM and languages. MFL joins up with the History department on a residential trip to Berlin in October, which is always a hugely interesting and very popular trip.